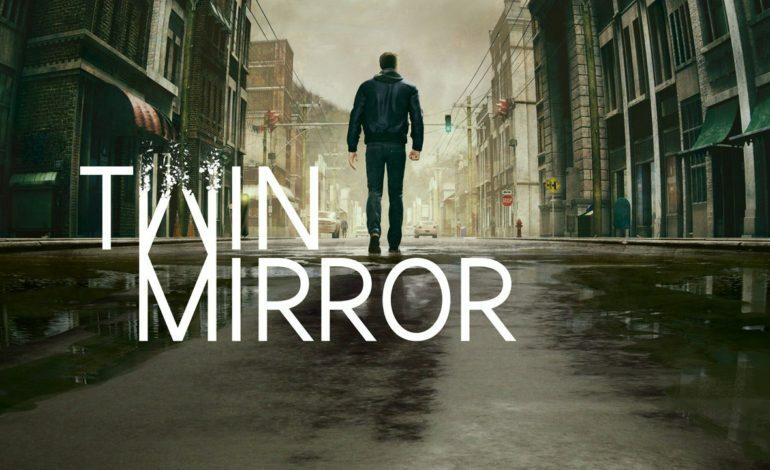 Life is Strange developer Dontnod Entertainment revealed its next narrative adventure game, Twin Mirror, ahead of E3 this year. Now, the developer has released the first in what will be a series of three dev diary videos. This one, titled “A Place for a Thriller,” is all about the inspirations and roots of Twin Mirror, both in tone and setting. “There are certain elements of the game that echo film noir. It’s about a hero who is adrift, helpless, and at the mercy of a complex situation not entirely of his own making, and who will struggle to the best of his abilities, and that’s where the player steps in,” said Helene Henry, Twin Mirror‘s narrative producer. The next dev diary release for Twin Mirror should be rolling out in the next several weeks. Twin Mirror is expected to release some time next year.